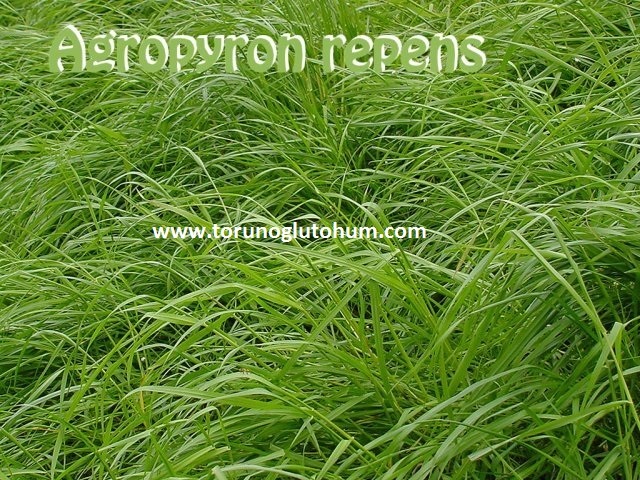 Agropyron repens leaves are seen all over Turkey. It forms a loose but solid grass texture.It has a long root system and is a kind of grass spreading with rhizomes. Creates a rough texture. It is extremely durable to Drought , but its growth slows in severe summer heat. Agropyron repens is resistant to pressure. The field shows itself as a weed in agricultural fields.